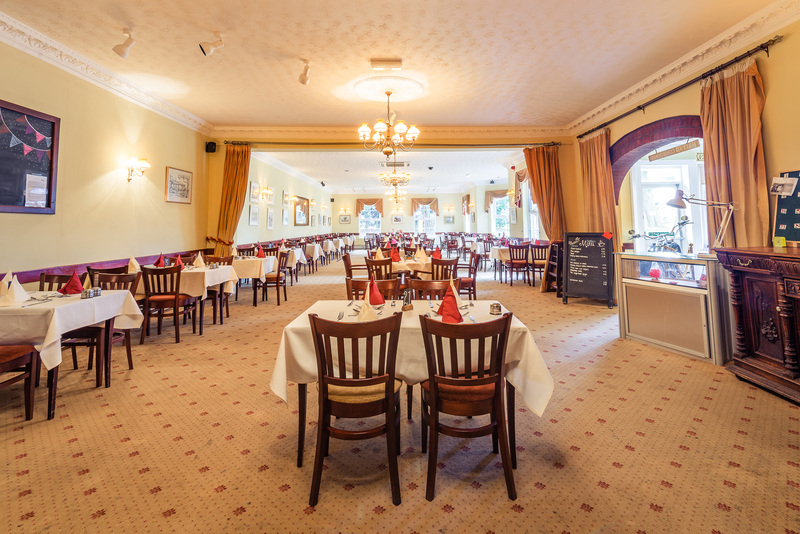 Our large restaurant serving a wide range of dishes. 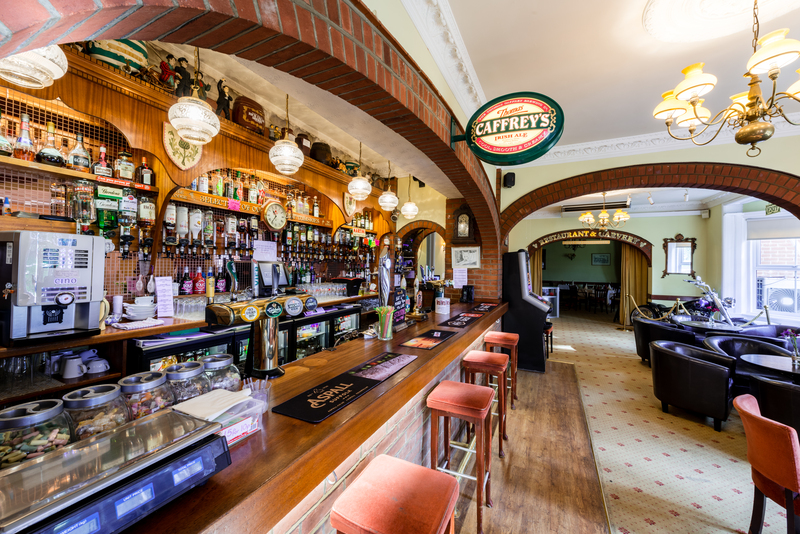 Alongside a comfortable bar with open log fire stocking a wide range of beers, wines and spirits, also a good selection of soft drinks and minerals. 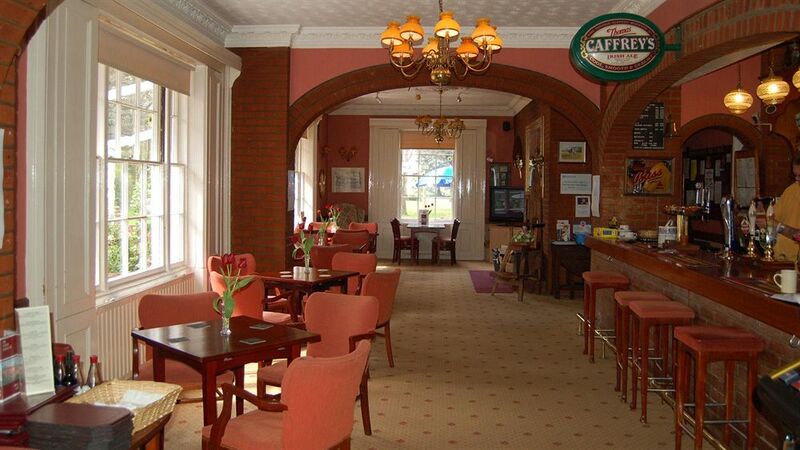 We have a function room seating in excess of 100 people for all manner of parties, weddings, birthdays, christenings etc. This room has a dance floor with ample power points, lighting for bands and disco. 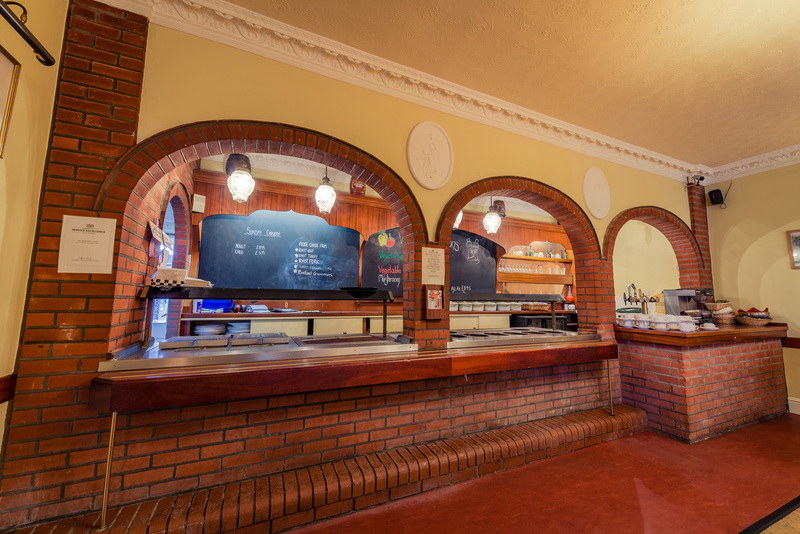 Check out our menus, we serve a wide range of dishes. Comfortable bar with open log fire stocking a wide range of beers, wines and spirits, also a good selection of soft drinks and minerals. Open from 11am 7 days a week. "We really enjoyed The Lodge. We stayed in one of their rooms. It was tidy and clean. Food was nice and breakfast was really relaxed and tasted lovely. Minor points would be that the hot water in the shower took ages to come through from the tanks. Breakfast on a Sunday was offered from 7am till 9am. It was very..."
"Good food, well served friendly staff. Plenty of outside tables for eating and a small play area with swings. Reasonable prices as well." "Ate lunch there today with my family. The service was friendly and efficient. The food was plentiful, piping hot and reasonably priced." "Was recommended the Salhouse Lodge for a good quality meal and they did not disappoint. We went on a Monday night and although the place was quiet the quality of the food was very good." "Full marks to all staff for coping with a very large number of customers for Sunday lunch. The food is always good, regardless of your choice of either the Sunday carvery or a special from the board. Always piping hot, beautifully presented and a good selection. If you haven't been to The Lodge you are missing out on a treat!"